It is quite difficult for a company to live up to the expectations of the customers in Hull. 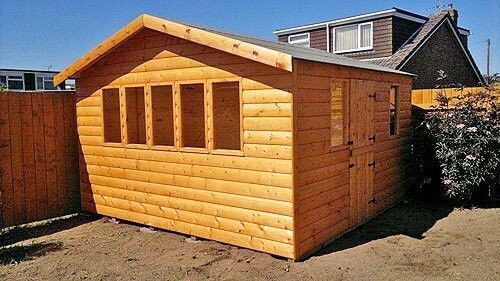 However, we at Garden Buildings Direct make sure that we always look for the solution and ignore the problem. 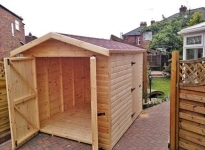 The solution that fits best is what we humbly offer to satisfy you.We not only provide unique designs, but we provide garden requirements. 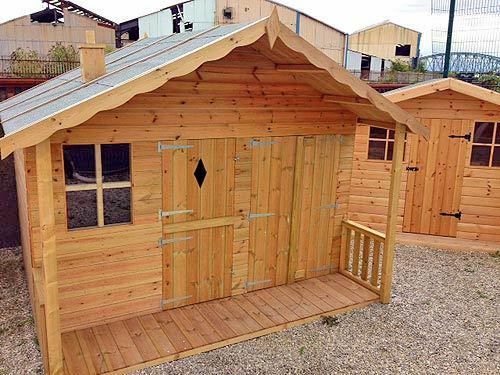 If it’s Garden Sheds, Log Cabins, Playhouses, or Summer Houses to Garden Workshops, and Plastic & Concrete Posts we have them, jam-packed with accessories and features. 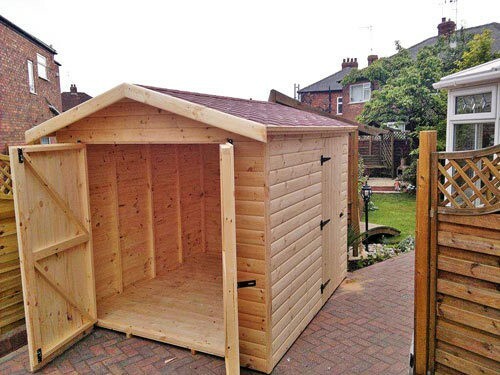 When you think of it, we present it to you because we know everything that your garden needs. 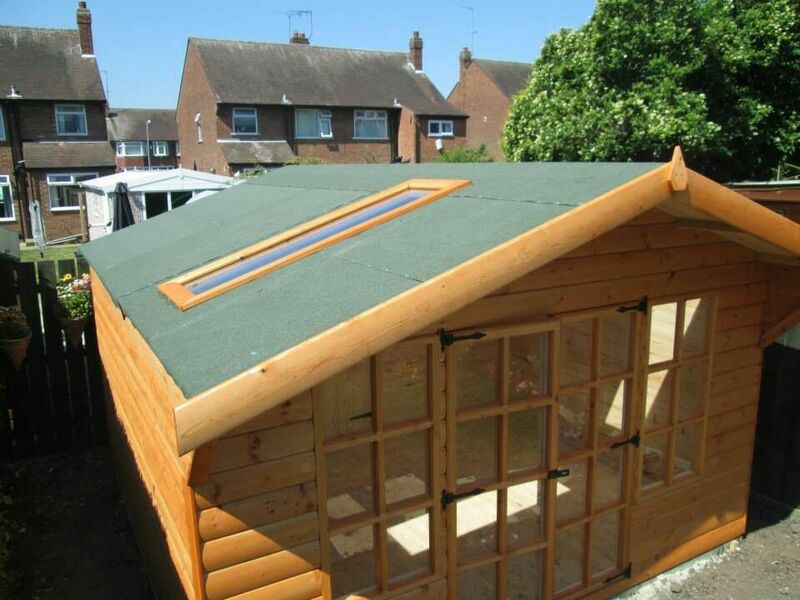 A home would not be a true home without a garden that adds colour and life to it. 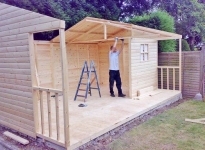 In fact, most people consider that a garden often reflects the people living in the home. 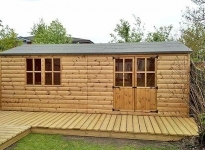 Taking care of a garden and keeping it well maintained requires a lot of attempt.Whether a plastic shed or a metal shed, a overlap apex shed or shiplap sheds, our sheds come in a massive range with different sizes, to fit everyone’s needs, starting at the lowest possible price but with the highest of quality. 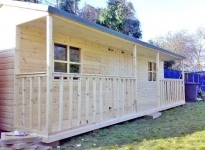 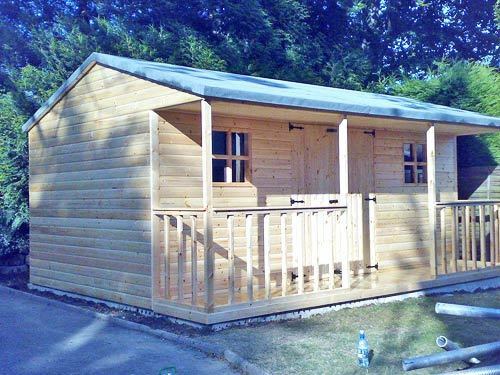 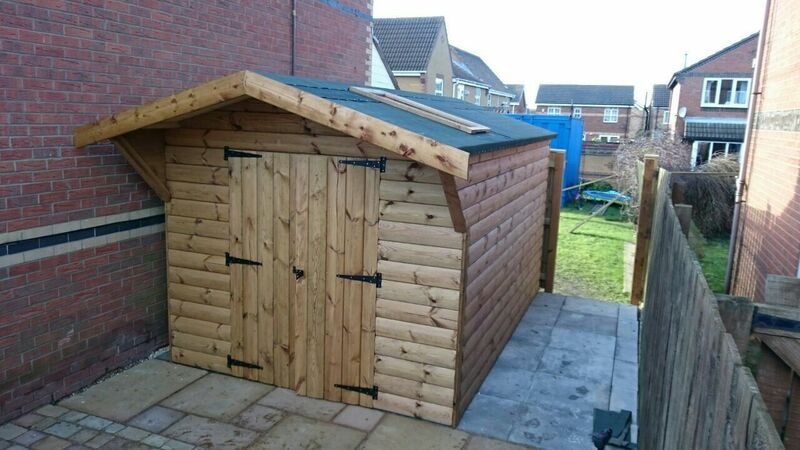 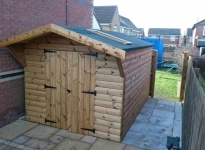 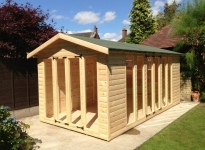 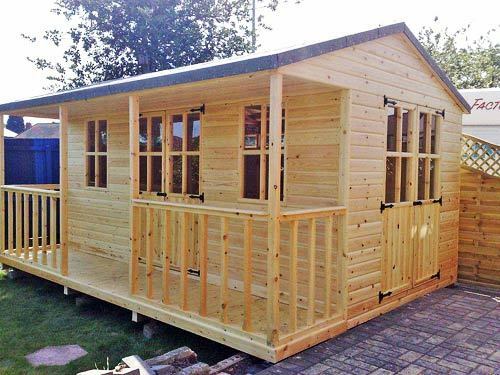 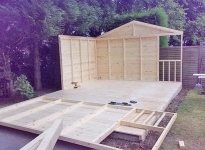 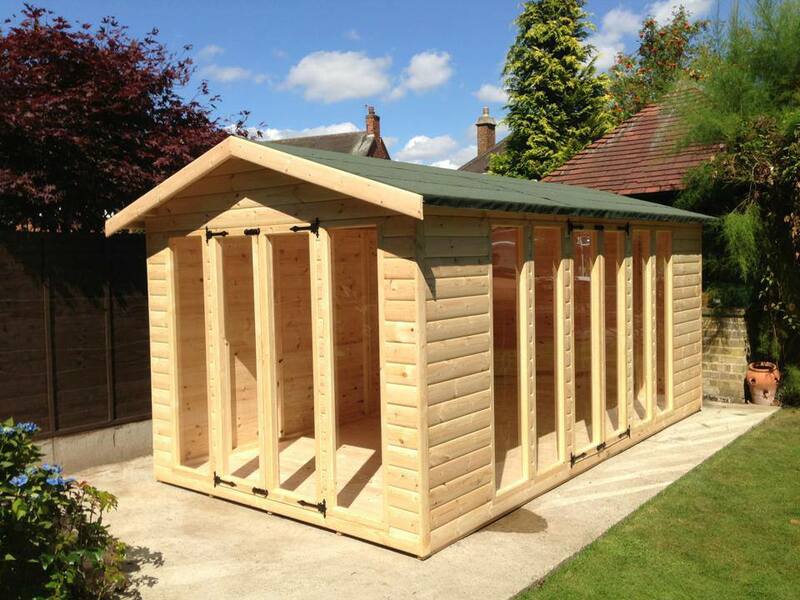 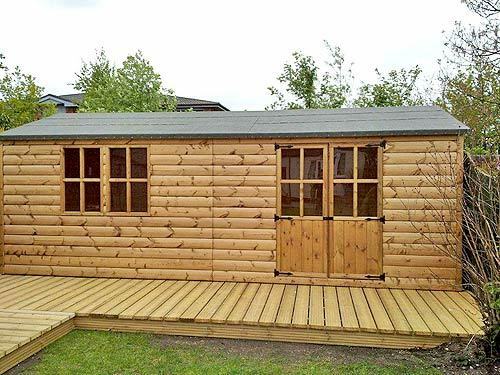 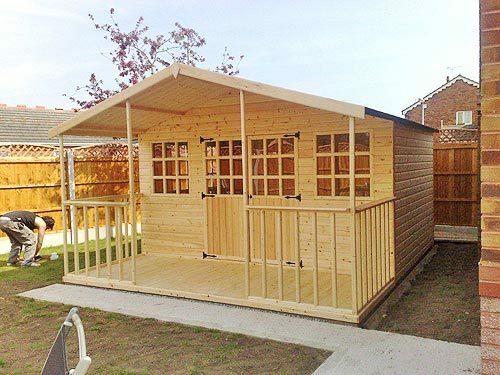 With our wide variety of sizes such as 6×4 shed, 10×8 sheds, 8×6 shed and 8×8 sheds, there are options for a timber shed with assembly to be garden offices, workshops, tool sheds, wheelie bin storage, bike sheds and a garden sanctuary all in one. 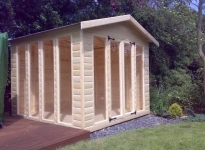 We are always striving to provide all our customers our best products. 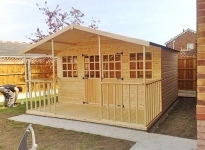 We not only think of the adults but also children. 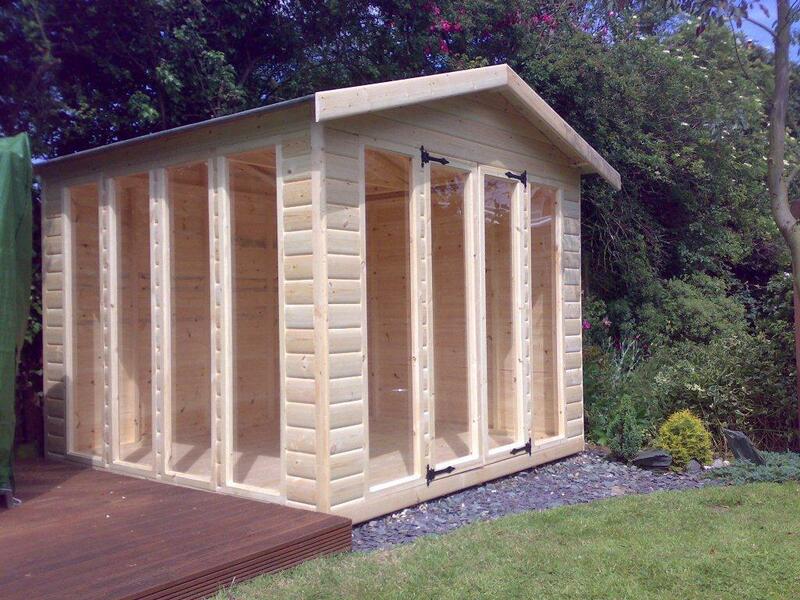 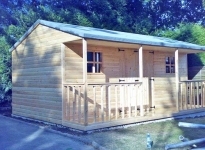 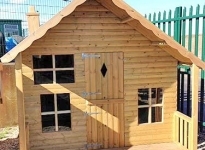 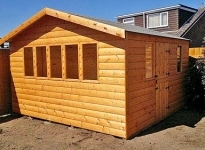 We also provide a large variety of playhouses for your children. 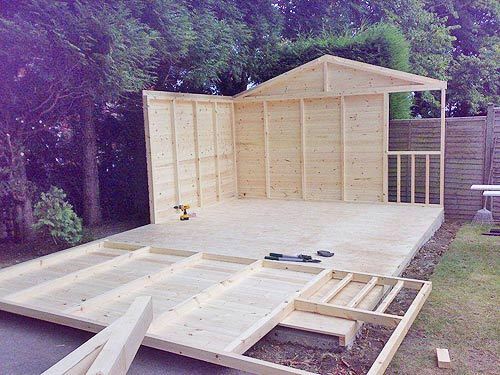 By buying a children’s playhouse you are opening up a whole new world your children can experience. 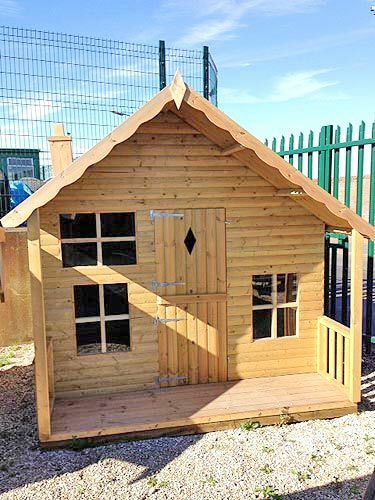 From princess castles, spaceships, pirate ships, a pretend school or even as pet houses, a wooden playhouse can allow your child’s imagination to move to new extremes. And, with the options of slides on playhouses, you are gifting your child not only an indoor space to play but an outdoor one too.